Nokia India launches mobile wallet service, what is supposed to be an answer to Google Wallet, Nokia Money. 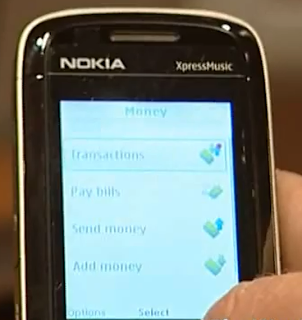 Nokia Money will help make payments without the necessity of having a bank account. 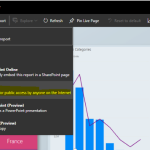 Users can make various basic financial payments such as utility bills, mobile top-ups. There is no need for an internet connection to use Nokia Money. Nokia Money uses Encrypted SMS for financial transactions as compared to Google Wallet which uses Near Field Communication(NFC). To avail Nokia’s mobile wallet services, customers need to visit the nearest local authorised Nokia retailer, who can set up the service on their phone. The service works with almost all Nokia phones and is independent of network carriers and individual banking networks. The service also allows you to transfer money from your Nokia Money to your friend or family member, who obviously also uses Nokia Money. To do this, you will have to enter his/her mobile number(or you can choose from contacts) and a PIN code that will be re-entered by the recipient just like pairing two Bluetooth devices. You can also attach a message with your transferred money. You can view details for every transaction whether failed or successful in the transaction menu. Google Wallet overpowers Nokia Money because of support for online shopping and integration with Google Offers. Update: Nokia Money service has been shut down by Nokia. Information video, Mobile wallet generally refers to payment services operated under financial regulation and performed from or via a mobile device. This service provider has been forced to look to new avenues for revenue generation. Thank you very much for posting this!!! 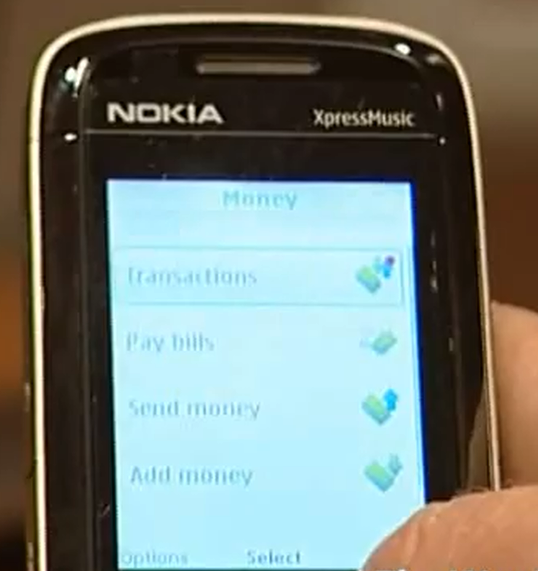 Nokia Money is a free service that aims at reducing the problems and risks involved with carrying cash with one self. The customer need not carry any cash but he can carry as much money (up to Rs. 50,000/-) in his mobile phone as he desires. For further information on Nokia Money service, please get in touch with your nearest Nokia Retailer or contact Nokia Care at 1800 3000 1122.